Chris met drummer Aaron Kierbel while working with Aisha Fukushima, and shared a kindred rhythmic connection with him. 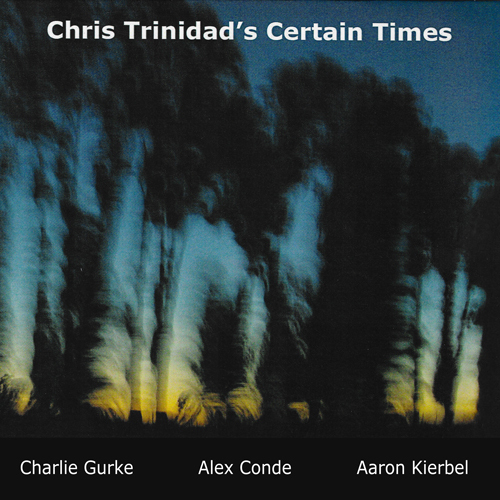 While gigging with Lina Torio, Chris worked with pianist Alex Conde. Finally, while sharing the stage with the Danny Cao sextet, Chris met baritone saxophonist Charlie Gurke. This album features unusual arrangements with baritone sax alternating between doubling bass lines and playing lead melodies. A cohesive sound emerges from Aaron’s deep listening Alex’s Flamenco-inspired piano playing.